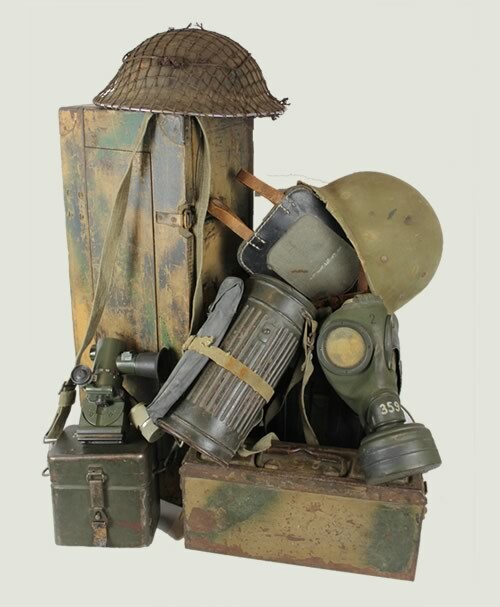 A collectors site specialising in original WW1, WW2 & some Falklands historical military artefacts. 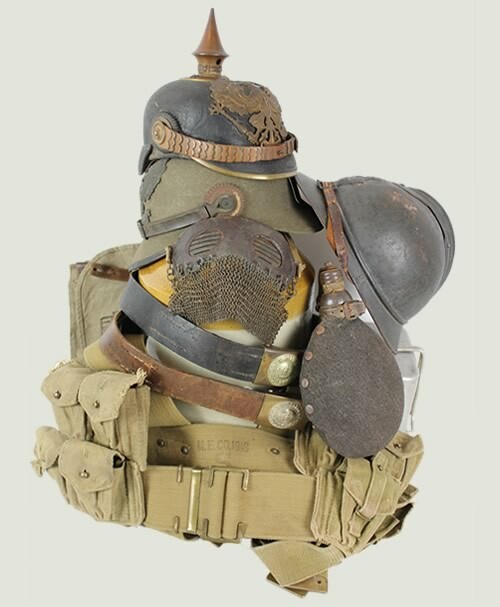 All types of militaria from all nations will be offered here including uniforms, headdress & equipment. 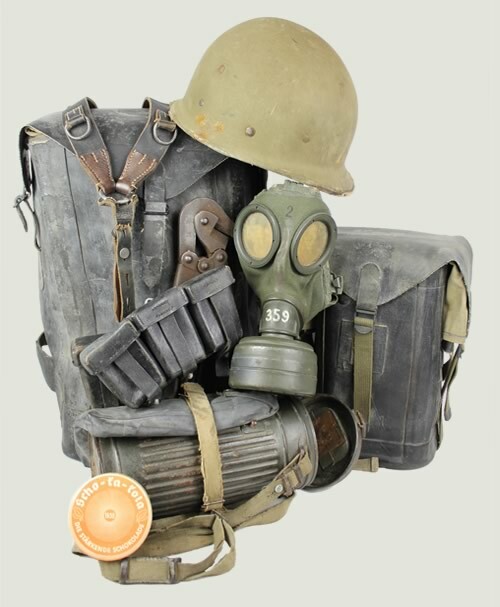 Updated every week with fresh new stock, from WW1 trench warfare to the WW2 Normandy invasion. All items are guaranteed 100% original unless otherwise stated. 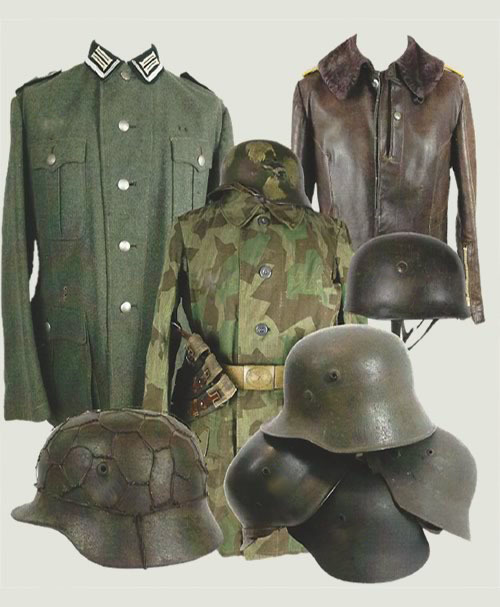 We are always looking to buy genuine items, from a single item to a full collection. Artefacts offered on this site are sold purely for their historical interest and any political affiliation, intonation or intention is most definitely not entertained.